Horse Boarding or Horse Training! This is the place! Build a custom home and have a million dollar property! 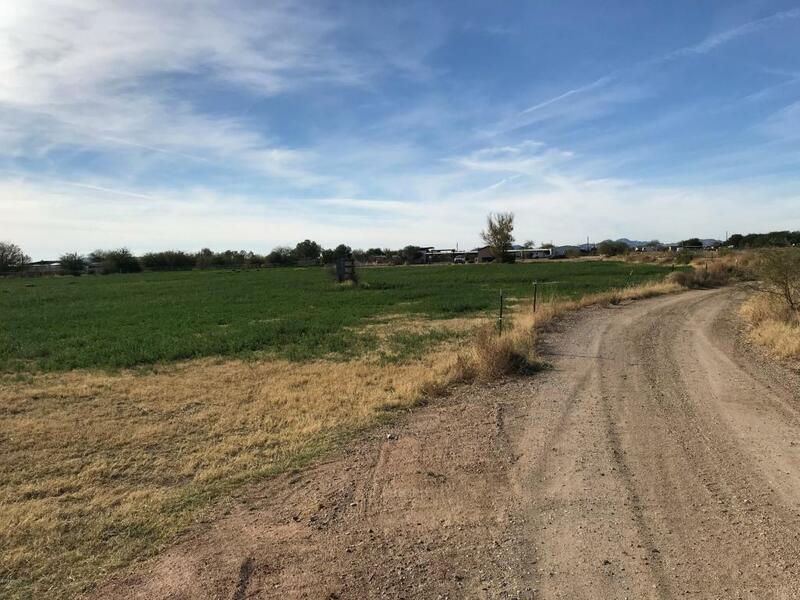 10 acres irrigated in a prime location. Single wide mobile home on property that's move-in ready. 60X30 Shop with power and water, 45'X180' shed row with 17 built in stalls. 165X270 Arena, 50' Round Pen, and 25X40 covered hay storage. Irrigate the front of the property for turn outs or continue with the current alfalfa production. The possibilities are endless in this growing community.